When the Fletcher family contacted me to be their Puyallup newborn photographer, I was very excited to discuss the session with them! 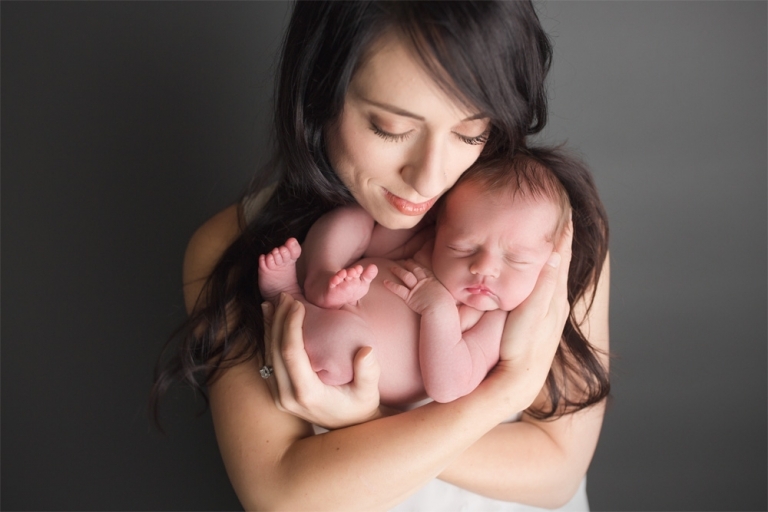 They had a few requests to incorporate a few special things into the baby’s newborn session. I always do my best to accommodate special requests, so I encourage my clients to talk to me about what they’d like in their gallery! This was my first time incorporating a movie theme into a newborn session too! 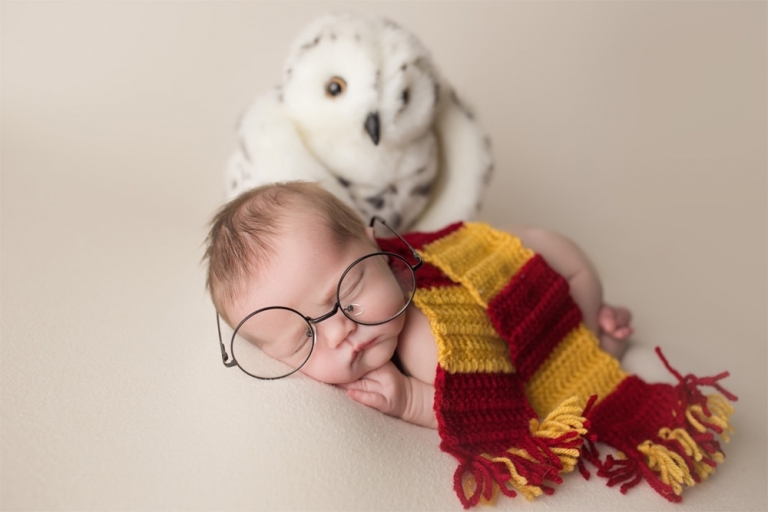 Mom is a huge Harry Potter fan and brought the cute props for Fletcher’s Tacoma Puyallup newborn session!